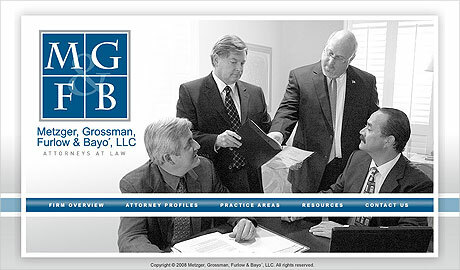 The partners at Metzger, Grossman, Furlow, Bayo, LLC (“MGFB”) approached JVA with a unique situation…they were creating a new law firm. At the surface this does not sound like much of a challenge, until you learn that they needed to be fully operational inside of 45 days. This meant they needed: articles of incorporation, logo, stationary, phone system, network, email, servers, practice management software, accounting software, website, printers in place and working within that time period. MGFB asked JVA to orchestrate the entire “go-live” strategy for the new firm. This required a timely and well orchestrated birthing of this new legal firm. To date, JVA provides day-to-day IT Support for their entire technology infrastructure.